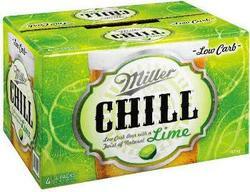 Miller Chill is the 100-calories low carb beer that provides vibrant refreshment with a unique lime taste. It is great whenever and wherever you're looking for a change of pace that's truly refreshing. So bring Miller Chill along to BBQ or beach parties. Cruises on the lake or concerts on the green. 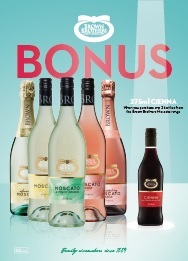 Anywhere you want to keep the moment lively. Miller Chill draws inspiration from "the chelada", a Mexican recipe that adds a refreshing squeeze of lime to beer. It has a Latin vibe and unique lime taste making things more exciting.